Who will win the Clive Emson Charity Karting Challenge? On the evening of Tuesday 25st September, Clive Emson Auctioneers will be raising funds for two great local charities, The J’s and Havens Hospices. 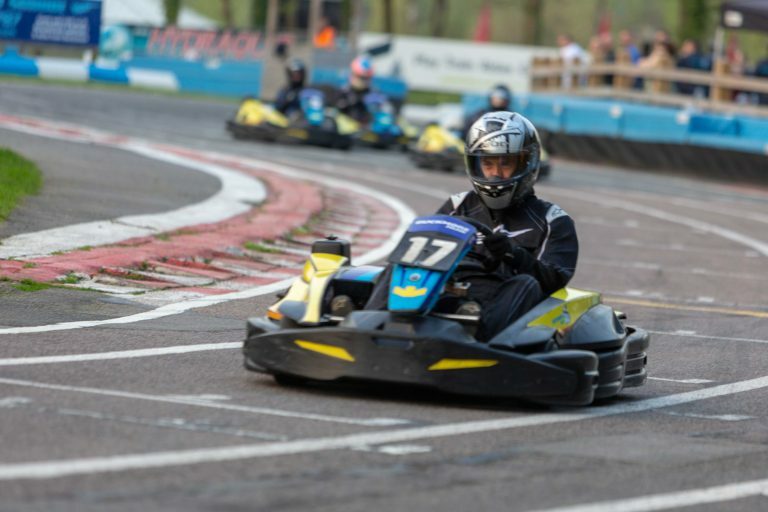 We would like to invite you (and/or your colleagues so please pass this email round) to enter a team to this 90 minute endurance race at one of the best circuits in the country, Rye House Raceway, Hoddesdon, just off the M25. There will be an opportunity to ‘Bid for the Grid’ to determine the starting positions for the race. The team that donates the most on the night will take pole position! After the race there will be a podium presentation, raffle, food & drink and a chance to swap stories about that amazing overtake! If you would like to donate a raffle prize for the evening, even if you can’t make the race please do let us know. It promises to be a great evening with the aim of generating funds for two amazing charities. Look forward to seeing you on track! Is It Better To Rent Or Sell?